West of Louisville, lies a small town in the Kentucky Bluegrass Region named Tell City. The name itself is a homage to irony, because it is loaded with know-it-all, near-do-wells and busybodies who seem to tell everything they know. Anyone outside of these traits are labeled as odd, a misfit and in dire need of, “going back to that thar big city.” No one is ever quite certain of which big city is alluded to in the reference, so the neighbors tend to go about their daily lives, meddling, mocking and mimicking each another. Many a Sunday afternoon, friends and family enjoy a round of golf at the Hoosier Heights Country Club or horseback riding in Hagerdon Park. In still moments, it would appear that time had not touched this tight-knit community. Yet, if there is a weak link, members are quick to turn and eat their own. The object of the unwarranted wrath this year, is one Oisin Darragh McGee. Mr. McGee, or Mr. McCreepy as the kids call him, lives on the corner of Humboldt and Main Streets in the biggest house in the small town. Once a symbolic testament to the McGee’s upstanding role in the Bluegrass Region, has since become a symbol of greed, waste and avarice. Oisin himself has become a caricature of a man who has hidden in his own head. It was rumored once that Oisin had a fiancé, was going to be married and would remodel the old house that was inherited from his grandmother. Family feuds, angry relatives and back taxes, drained Oisin’s savings, his zest for life, and his will to capitulate to anyone other than his cat. At times, even the cat lost some of the battles. The latest battle that Mr. McGee was losing, was the tolerance of the neighbors for the eyesore he called his home. The grass was overgrown, the shutters were hanging, and the yard was infested with critters who either wandered up from around the river, or simply moved in. Last week, a raccoon was spotted on the roof impersonating King Kong. In conjunction to all of the animals, someone mentioned they saw a dark figure headed into the basement door of the McGee home. later, UPS delivered an even larger box, and came back a day later with a mid-sized box. The question everyone wanted to know was, “what was Oisin McGee doing up there in that rat trap?” Sadly, it is well-known, that asking a question often enough, to the wrong people, will eventually have the question posed to the right one. Unfortunately for Oisin, the wrong person and right person happens to inhabit the same body of one Abigail Courtingbox, who has made it her mission to make Tell City a better place. “Tell City is a peaceful community, filled with loving supporting people,” the Mayor told the heated mob that had formed in his office on that Tuesday morning led by Abigail and the women of the Church of Loving Words. 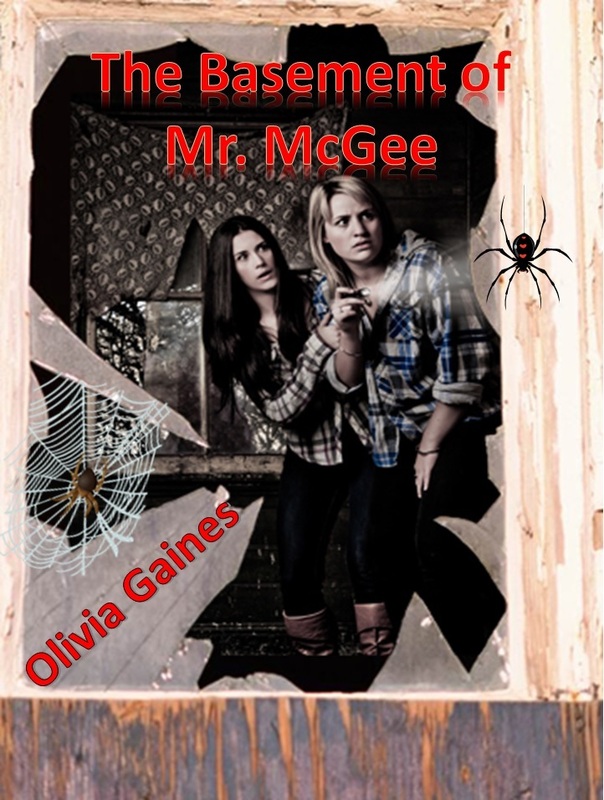 Oisin McGee stood firm in his righteousness of the McGee’s role in the Bluegrass Region, whilst Abigail Courtingbox politely informed him that he was a relic, the last of his kind, and time had moved on and left him here to rot, just like his house! There were several amens from the ladies of the Church of Loving Words, but it was the Mayor who brought the crowd to order, with a simple statement. I started this challenge on Facebook and thought it would be a good idea to bring it here as well. 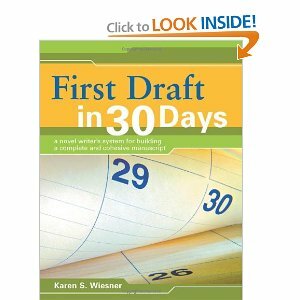 In case you missed it, here is Day One of the 30 Day Writing Challenge. This week, based on the schedule in this book, we will start the preliminary outline- Days 1-6. This week, you will need to sketch out your character outlines.